Luxola prides itself on: Providing outstanding customer service and swift delivery – as quickly as on the same day in many markets. Bringing the best brands from around the world to one accessible platform, and ensuring that every product is 100% authentic. 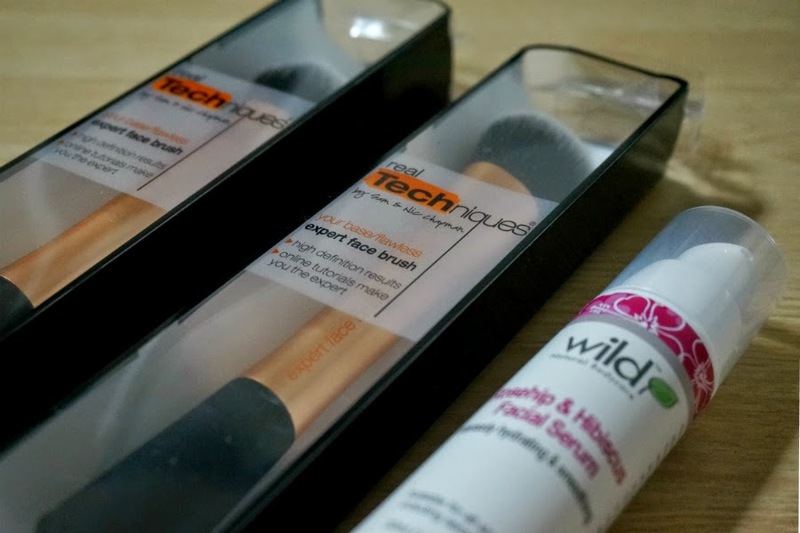 If you are looking for a natural and herbal option to cater to your skin, then Wild Products is for you! Wild Products is a Singapore based firm which believes in the power of nature and the goodness of herbs. The pleasant scent gives you a revitalizing experience. 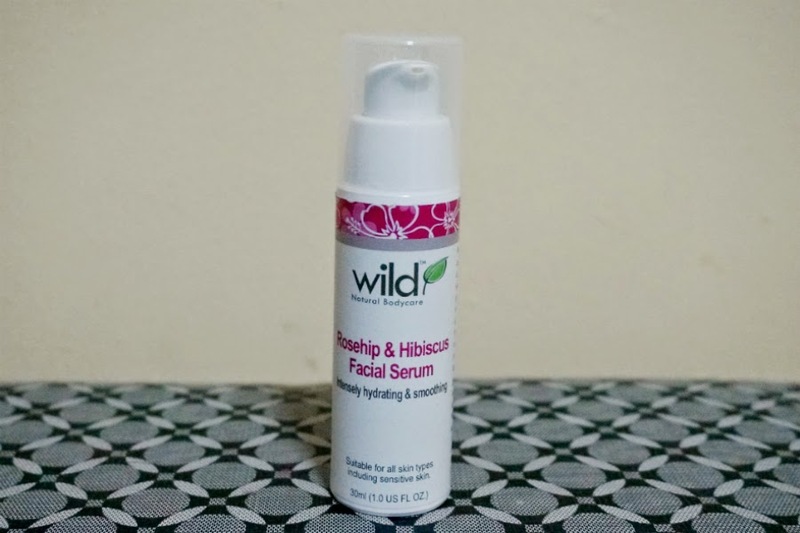 In Philippines, Wild Products offers a varied range of organic skincare products for the requirements of every skin type. 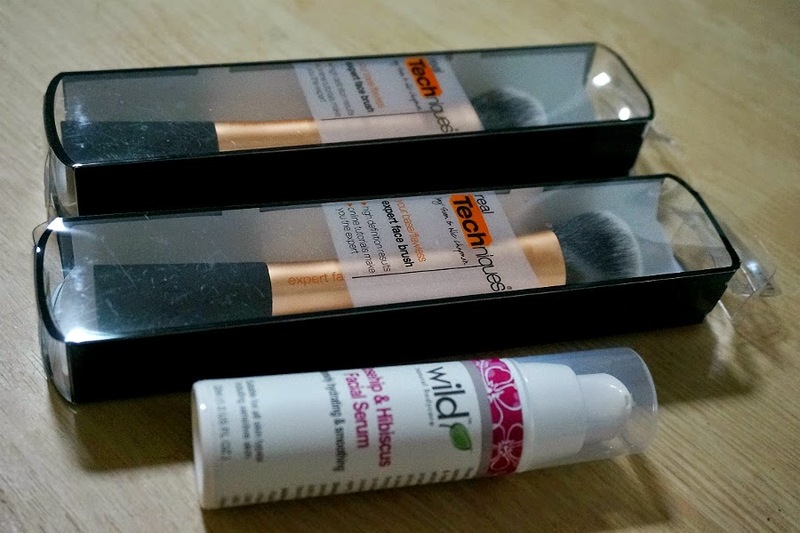 So, bring home these tantalizing products and delight your skin with the rich ingredients. This super light and easily absorbed serum is packed with naturally rejuvenating nutrients to enhance radiance and counteract the effects of aging and combat the enemies of your skin. The concentrated key ingredients also contain Geranium essential oil which tones skin and gives a lovely rose-like scent. Get it HERE. Real Techniques is the extremely stylish and innovatively crafted line of hair brushes. Its founders are sisters Sam and Nic Chapman- professional makeup artists with a combined experience of 30 years in the fashion world. The various features of this high end brush range include colour coding system, synthetic bristles and hand shaped designs to suit your needs. 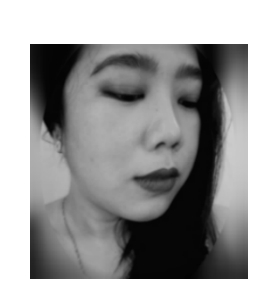 Real Techniques in Philippines is here to redefine your ideas about classy hairbrushes. Now go stylish with your hair . The expert face brush is ultra firm and broad for application and blending of cream and liquid foundation all over the face. The professional brush allows you to build coverage for a seamless application and a finish that is natural looking. Get it HERE. 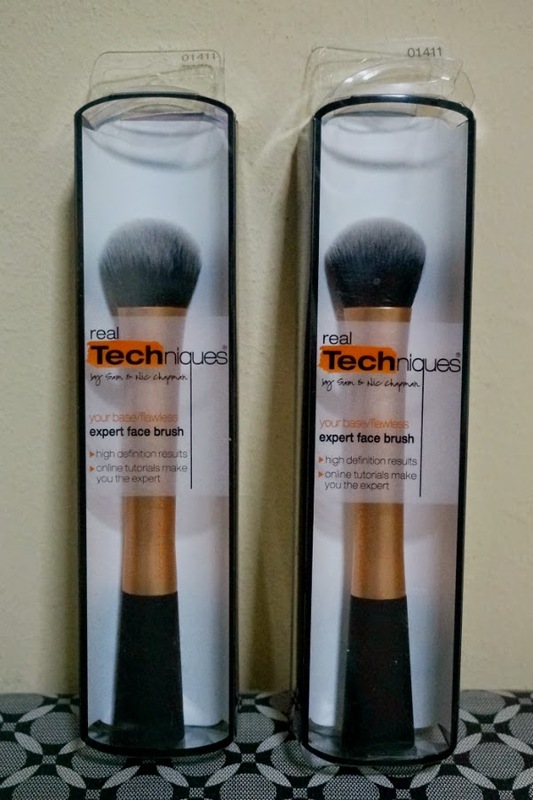 First Impressions: I was impressed with the quality of Real Techniques brushes when I got the raved Real Techniques Core Collection. 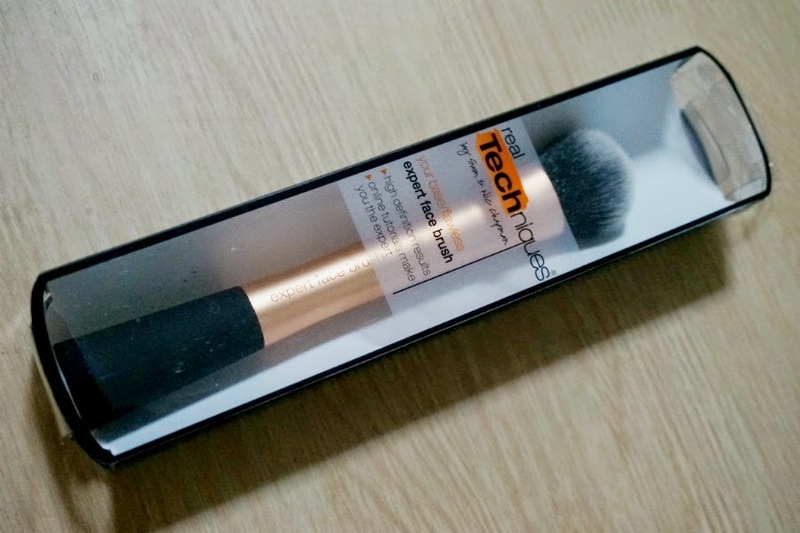 I decided to also try out one of their popular brushes, the Face Expert Brush. I actually bought two, as it's always sold out in Luxola and I wanted a back up, just in case. The brush is very soft and well-constructed. 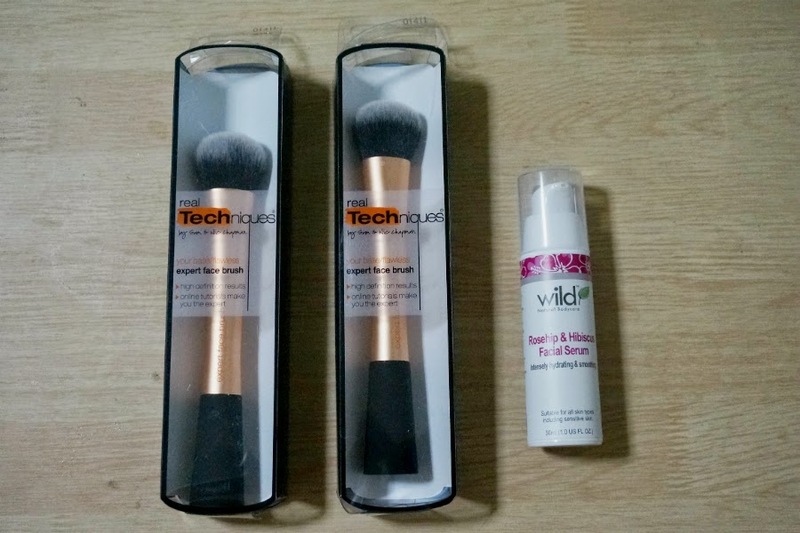 The shape is perfect for applying foundations and maybe even some blushes. 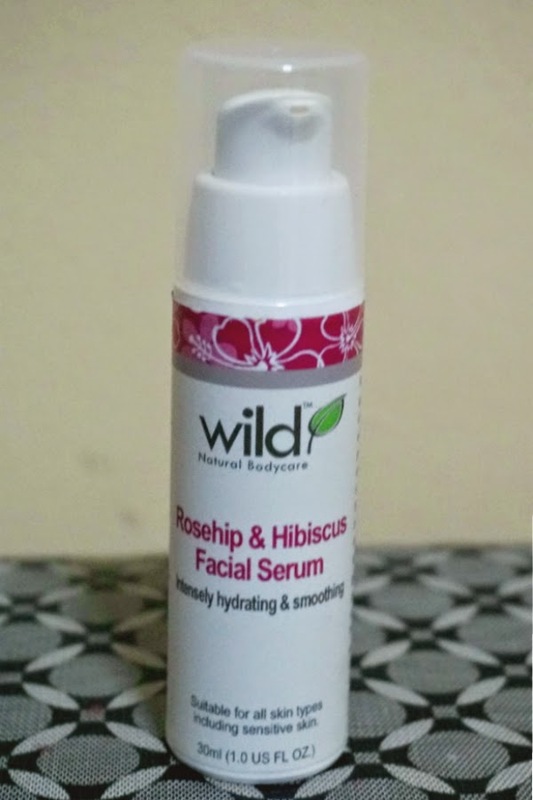 The facial serum from Wild Products is also very promising. I've been using it for a few nights now and I always wake up with refreshed skin. I'm hoping that it can improve my skin with longer use.